"Then he continued, 'Do not be afraid, Daniel. Since the first day that you set your mind to gain understanding and to humble yourself before your God, your words were heard, and I have come in response to them. But the prince of the Persian kingdom resisted me twenty-one days. Then Michael, one of the chief princes, came to help me, because I was detained there with the king of Persia. Now I have come to explain to you what will happen to your people in the future, for the vision concerns a time yet to come.' "
Daniel’s final vision begins in Daniel 10:12-14 with a visitation by an angel in the year 536 BC after Daniel had fasted for three weeks. The information Daniel receives at this time is recorded at the end of chapter 10 and continues into Daniel 11-12. The details in chapter 11 reveals history from Daniel’s day in 536 BC with the Persian emperor Cyrus ruling and continues up through the Macabbean Revolt against Antiochus Epiphanies in 168 BC. The details and information contained in this revelation moves past the days of the New Testament and continues again with the rise of the anti-Christ (Daniel 11:36), a still future event. This revelation/vision came to Daniel the same year that Zerubbabel led the Babylonian exiles back to Jerusalem. 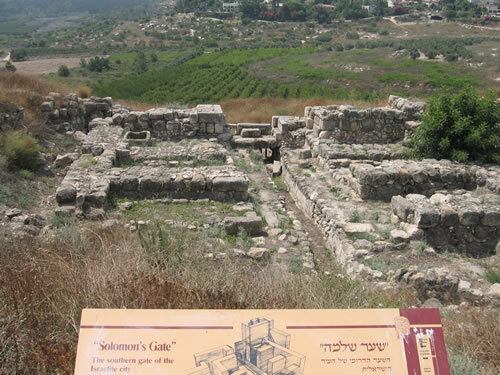 There they will build the altar and lay the foundation for the Jerusalem temple when they arrive (Ezra 4:1-5). These returning Jews immediately begin to face opposition from the Samaritans who lived in the land of Israel. 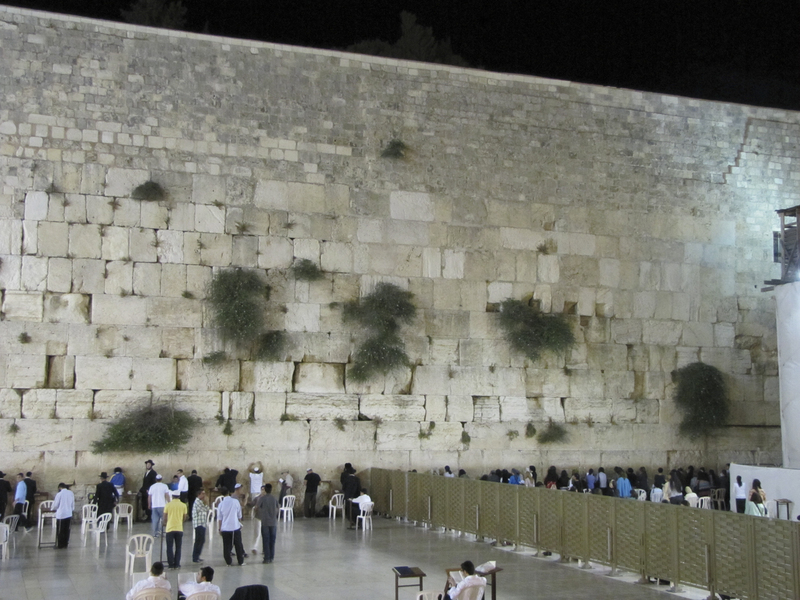 The trouble these returning Jews were facing was only the beginning of a long, long period of opposition, resistance and affliction the Jews and believers would face over the next 2,500+ years. We ourselves still live in the midst of the prophecies of Daniel 11-12 with many events clearly having already occurred historically, but many events still wait for their season in time to be fulfilled. Ultimately, we will see the Lord and share his victory. The word peri, “around”, can be added to deo as a prefix to create the Greek word peri-deo, “around-bind. “ Perideo is used in John 11:44. I will not turn to unrighteousness for comfort when I am fearful. I will not use unrighteous sources for strength when I am in need. 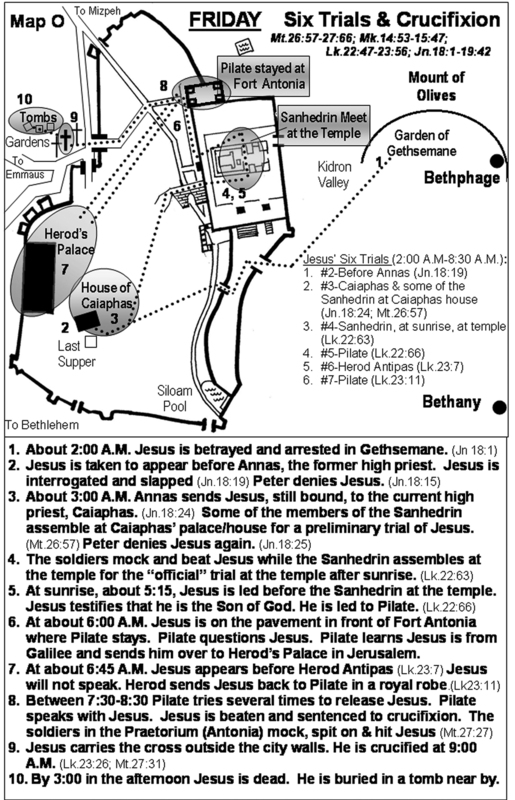 Details of Friday of Jesus' Last Week on a map of Jerusalem of 30 AD. "You will have information so that you will be able to discern. Also said, 'You will know the truth and the truth will set you free." The word ESCHATOLOGY comes from the Greek word εσχατος eschatos, which means “last” or “final”. Although we commonly refer to it as the study of end times, eschatology is more specifically the study of last things, because much more is involved than just the end of the world. Eschatology includes any part of Scripture that speaks of future events (that is, future in terms of when it was written). In the study of eschatology the prophecies that have already been fulfilled are used as a basis for understanding prophecies that are still in the future today. 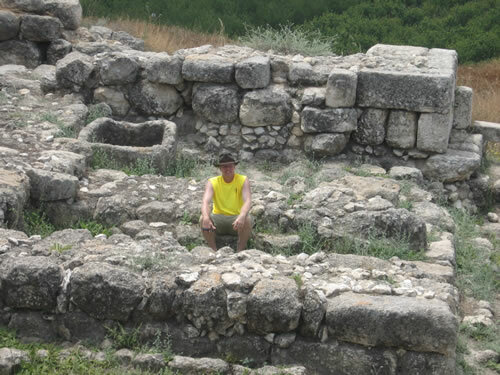 The gate chambers at Beersheba and Gezer (and other sites) are lined with benches where the elders would meet and judicial decisions would be reached. 22 “You gave them kingdoms and nations, allotting to them even the remotest frontiers. They took over the country of Sihon king of Heshbon and the country of Og king of Bashan. 23 You made their children as numerous as the stars in the sky, and you brought them into the land that you told their parents to enter and possess. 24 Their children went in and took possession of the land. You subdued before them the Canaanites, who lived in the land; you gave the Canaanites into their hands, along with their kings and the peoples of the land, to deal with them as they pleased. 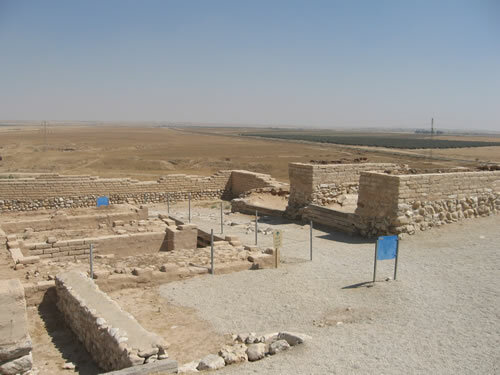 25 They captured fortified cities and fertile land; they took possession of houses filled with all kinds of good things, wells already dug, vineyards, olive groves and fruit trees in abundance. They ate to the full and were well-nourished; they reveled in your great goodness. 32 “We assume the responsibility for carrying out the commands to give a third of a shekel each year for the service of the house of our God: 33 for the bread set out on the table; for the regular grain offerings and burnt offerings; for the offerings on the Sabbaths, at the New Moon feasts and at the appointed festivals; for the holy offerings; for sin offerings to make atonement for Israel; and for all the duties of the house of our God.